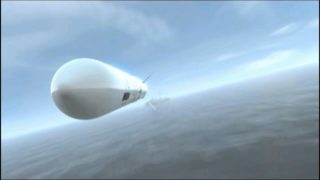 Incorporating advanced technologies to provide complete protection against all known and projected air targets. 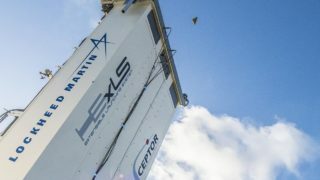 CAMM is currently in full scale production for the UK MOD to deliver the Sea Ceptor ship based air defence system that will equip the Royal Navy Type 23 frigates and future Type 26. 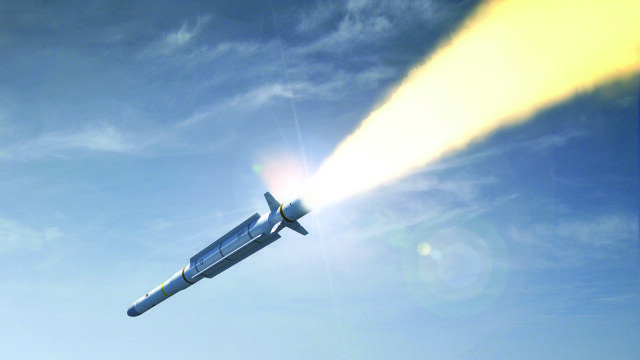 The same CAMM missile will form the core of the land based air defence version for the British Royal Artillery. 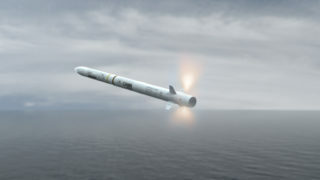 The CAMM munition will replace the current in-service weapon as the Royal Navy’s latest ship based air defence system. Known as Sea Ceptor it will be fitted to the Royal Navy’s Type 23 Frigates and will deliver significantly greater capability at a reduced cost in all operating environments than alternative systems. 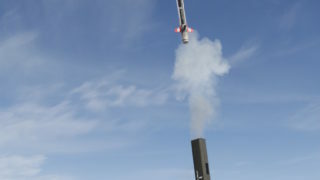 Sea Ceptor can operate from the SYLVER and Mk41 launchers using a quad-pack configuration to maximise packing density and for optimum installation on smaller ships. 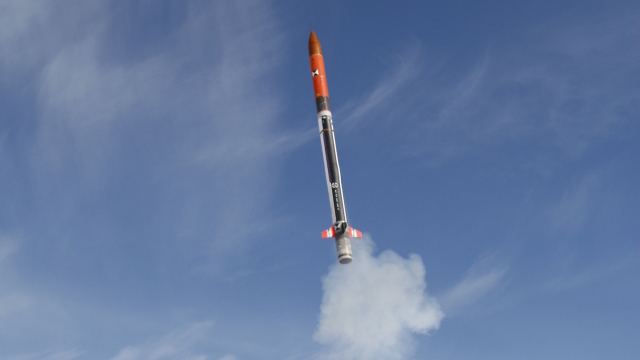 The Soft Vertical Launch technology reduces system weight and provides flexible installation. 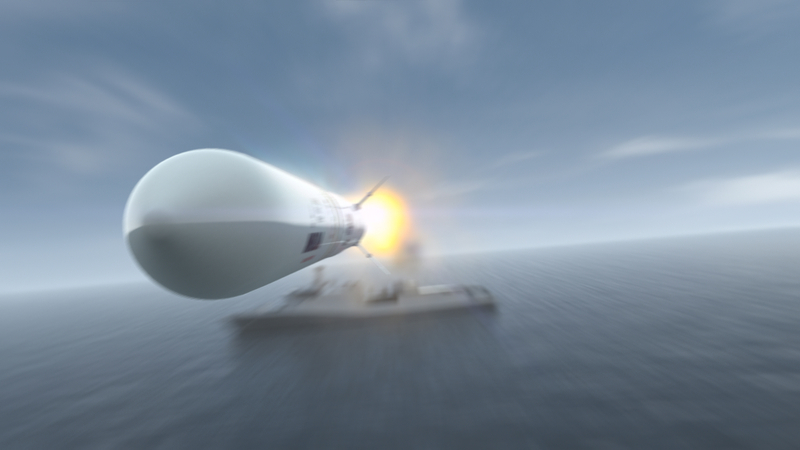 The weapon’s Command and Control system is designed to be integrated into new or existing naval combat systems.